Get Brand New Range Rover Evoque Lease Deals. When You Lease a Range Rover Evoque The Offer Includes Delivery, Road Tax and an Official Manufacturer's Warranty! The Evoque is quite a head-turner, reaching speeds ranging up to 130 mph and 0-60 accelerations of 8.1 seconds. A 240-hp turbo four with a nine-speed automatic and a firm suspension give it the moves to match its sporting character. The range does differ in specification but the stats above show that this is not only a style icon, but a quality performance vehicle too. All Range Rover Evoque cars leased through us come with an official manufacturer's warranty, free delivery and phone support throughout the duration of the lease contract. 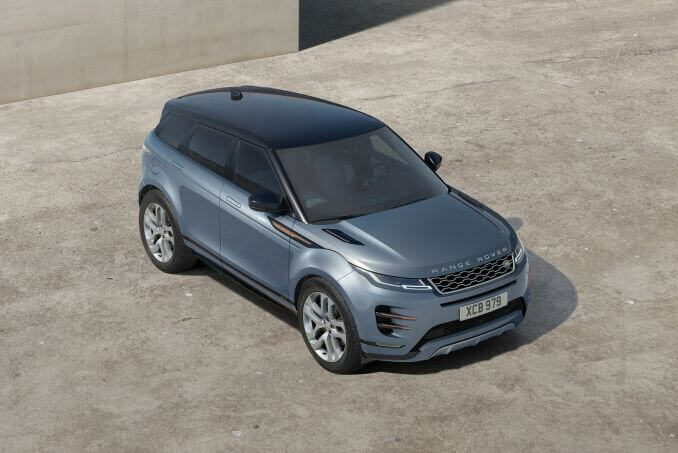 We offer some of the best Land Rover Range Rover Evoque lease deals and you can take advantage of them today or you can view our current specials above. 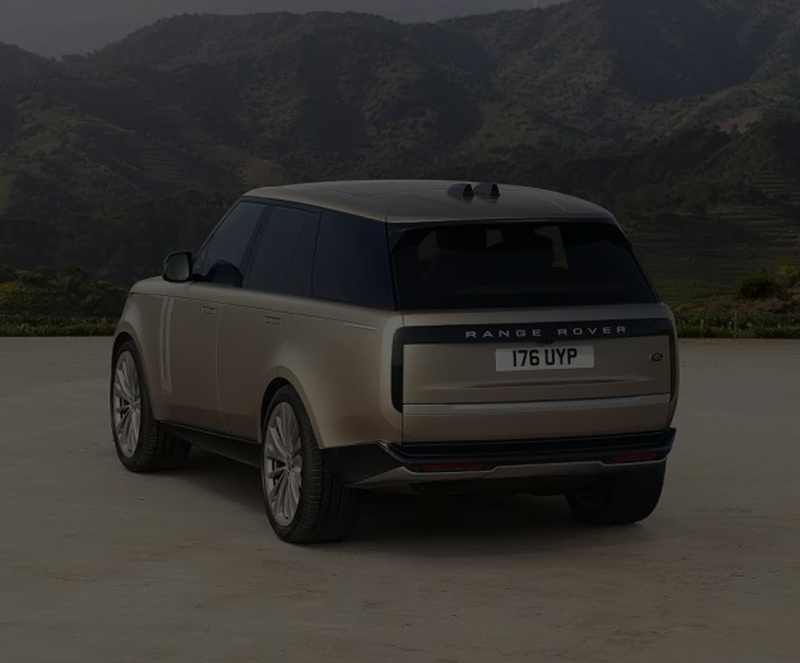 If you are looking for a specific Range Rover Evoque model, you can narrow down your search by adding any of the above parameters and applying them to the search. We have several low initial payment options designed to fit into your budget. We can also utilise our Intelligent Car Leasing system to provide you with an estimated monthly fee you will pay for the car. Bad credit does not have to be the end of the road for you when it comes to a car. In fact, we may be able to work with you if you have moderately bad credit. Reach out to our team today to discuss your options. If you are searching for a company car, we recommend our Range Rover Evoque contract hire option. This type of business lease deal provides you with the most savings and you can also receive additional benefits such as tax breaks. An easy way to drive a luxury vehicle around town is to apply for our personal contract hire. This option places a lease in your name and once the contract is up, you bring the car back to us and you can sign a new contract or walk away. It is truly that simple – let’s help you start the process today. While our lease deals are extravagant and cheap, you must know that they do not include any insurance. This means that you will need to secure a policy in your name and verify that it covers the car once we have finalised the paperwork with you.